Picture derived from DDotOmen via Bing search. If you’re a hip hop fan or on any type of social media, you should know all about the beef between Meek Mill and Drake. 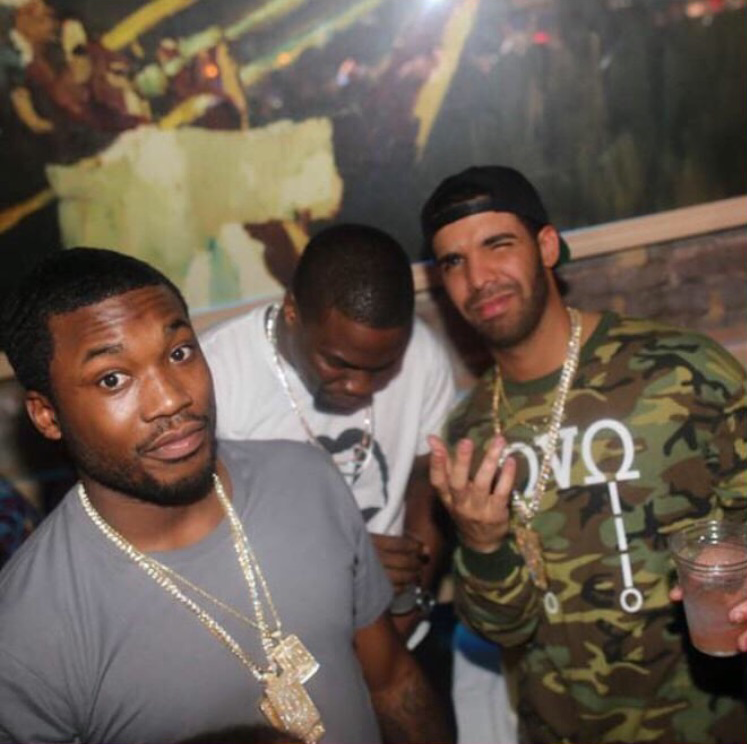 Last Tuesday, July 21st, Meek took to Twitter to discuss how Drake doesn’t write his own raps. Fans quickly started to wonder, “Well who has been getting me in my feelings about my ex for the last 5 years? Who started from the bottom? Who was running through the 6 with his woes?” Meek claimed that a rapper but the name of Quentin Miller is Drake’s ghostwriter, which may or may not be true. As a fan of hip hop, I really don’t care who writes the bars as long as they’re ill and delivered nicely over a hype beat. Many other fans seem to have the same sentiment, but still questioned Drake’s credibility.